Morning start for day excursion to Tsomgo lake & Babamandir. Tsomgo lake is situated at 12300 ft. Babamandir will be a little more climb from Tsomgo. Evening back to Hotel for rest. 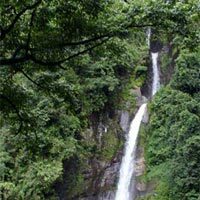 Full day sight seeing of Gangtok city will be conducted. This will include the famous Rumtek Monastery, Shanti view point, Botanical Garden, Chorten (the Stupa), Rope way, Tashi view point, Ganesh Tak, Institute of Tibetology, flower show etc. Even back to hotel. Night stay. 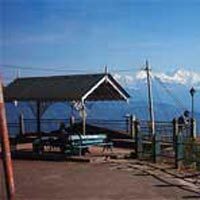 Transfer to Darjeeling via Melli & Peshok. 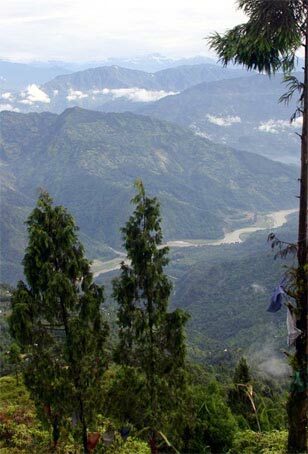 The way through Peshok will be very stiff hill climbing and also you will enjoy the Tea Gardens around. 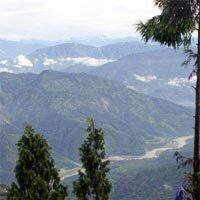 At Melli, you can enjoy River Rafting on river Teesta (if you are interested). 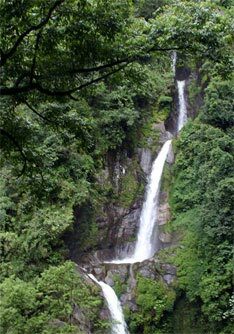 After reaching Darjeeling, check in hotel, and go for a walk to the famous Mall round of Darjeeling, which will be at a walking distance from hotel. 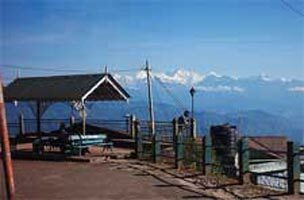 Full day Darjeeling sight seeing starting from morning 0400AM (the great view of sunrise from Tiger hill). After visiting Ghoom monastery & Batasia loop, back to hotel for freshening up. After breakfast, visit Himalayan Mountaineering Institute (The Tenjing Tribute) & Padmaja Naidu Zoological park, Tibetan self help centre, Japanese Peace Pagoda, Tea Garden overview and other view points. Evening leisure. After breakfast at Hotel, start for Bagdogra Airport / NJP Rly Station for departure.